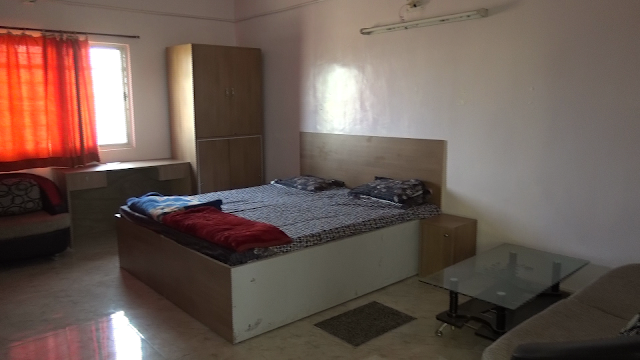 Seperate Hostel facilities for Girls and Boys of Std. III to XII are provided inside as well as outside the school premises respectively. Wholesome food is provided in the hostel. Wardens reside with the students in the hostel. Boarders are provided preliminary medical aid during emergency by the school doctor. Parents interested for Hostel facilities can ask for additional hostel information brochure.